Social Investment Holdings has entered into joint venture agreements with companies that are comprised of minority businesses and like-minded companies, that have services and/or expertise that the company believes will positively impact minority communities. 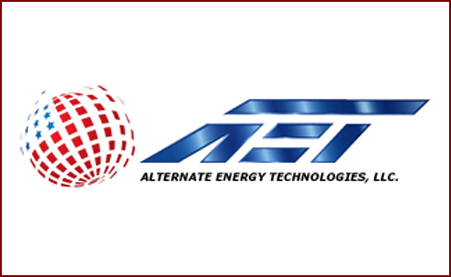 Alternative Energy Technologies (AET) Solar has been committed to the advancement of solar thermal technologies since 1975. They have positioned themselves as America’s largest solar thermal manufacturer. Additionally, AET operates in a 100% green facility. The new corporate headquarters is located in Green Cove Springs, FL. The company expects new job growth, as well as increased profitability due to the growing economy resulting from the reduced costs of solar. Since solar water heaters generally reduce electric bills by approximately 30%, AET is poised to produce economic benefits to low and moderate income consumers. 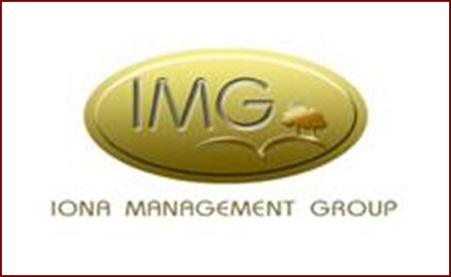 Iona Management Group, Inc. (IMG) has more than 40 years of timber harvesting and forest management experience. They will manage the timber harvesting, forest management, and indigenous training services through the contemplated joint venture for the company. IMG has proven capabilities in providing clients with high-quality, high-value services in the woodworking industry, including logging/timber harvesting, forestry management projects, and consulting services worldwide. 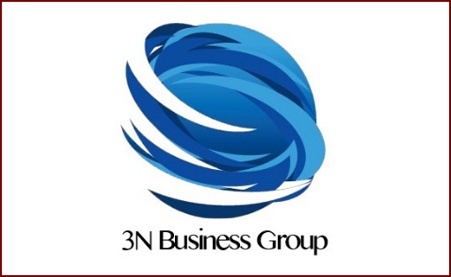 3N Business Group’s vision is to provide a telemarketing/consulting service to businesses nationwide. They have customized contact solutions in a new and innovative way to ensure quality service and production for all of their clients. They utilize sophisticated call-processing technology in order to reach each and every one of their consumers to ensure that they provide the finest customer contact solutions to the clients. Madisson Lily makes being a new mom easier. The company has designed a brand new stylish bag which carries the essential items, including wipes, diapers, and a bottle insulator, all in the Mommy Clutch. This multi-cultural company makes products that a mother, of any ethnicity, will love. All products are proudly made in the United States with great quality materials. 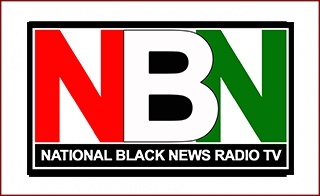 National Black News, Radio and Television Network is dedicated to reporting the news that matters in the cities that are historically known for negative rather than positive news. Through the broad-based ownership model, the company is expected to service its ownership base, as well as non-owner residents in cities that may have a black newspaper, but no other voices for communities of color. Our fleet of civilian journalists will be positioned to respond to news impacting our communities, both domestically and internationally. 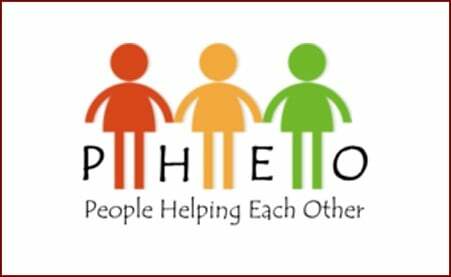 People Helping Each Other (PHEO) is a business-minded, non-profit enterprise operated by successful business owners and social entrepreneurs. PHEO works with like-minded companies and individuals to help meet the social and economic needs of those who are underprivileged and underserved in order to rebuild and restructure, when necessary. The focus lies on community efforts, including small-scale construction projects, shelter, food security, community awareness, and educational opportunities. Community economic development encourages using local resources in a way that enhances economic opportunities, while improving social conditions in a sustainable way. Most of us are not prepared to plan and carry out a funeral ceremony for someone we love. 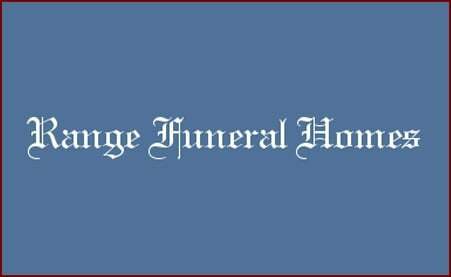 Range funeral homes have a dedicated staff who wants to help, and can play a critical role in planning and carrying out a meaningful funeral or memorial service. Their licensed funeral directors are intimately familiar with the funeral planning process, including key decisions a grieving family must make and necessary legal documentation that is required during the difficult time following the death of a loved one. The funeral professionals can handle all of the details, and help create a unique service that fits all needs and values. 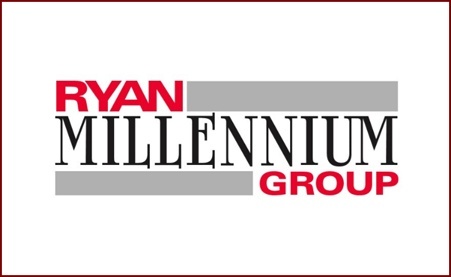 Ryan Millennium was established in November of 2014 as a mission-focused construction company. 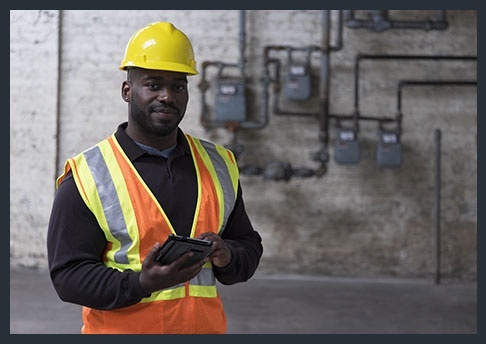 The company’s goal is to identify opportunities to create partnerships with minority-owned construction companies for the purpose of building better race relations through broad-based economic activities, multi-ethnic ownership and high diversity in the work force. The president of Ryan Florida, a predominantly white-owned company, with its roots in a family-owned business going back to 1884, www.ryanfl.com, and a predominantly black-owned company, joined together and formed Ryan Millennium, Inc. to address police, race, and community relations issues, such as the unrest in Ferguson, Missouri and Baltimore, Maryland. 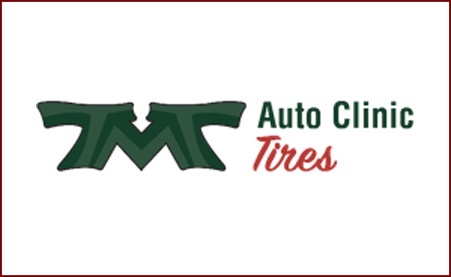 T.M.T Auto Clinic Inc. has been providing quality car care in Putnam County, FL since 1995. It is a family-owned business delivering honest and professional automotive repair and auto maintenance services to the people of Interlachen and the surrounding areas. The quality ASE (Automotive Service Excellence)-certified technicians at T.M.T Auto Clinic Inc. employ today’s latest automotive technology and are equipped to handle all major and minor repairs on foreign and domestic vehicles. Eurena's Fashion has been in the uniform business since 1989, manufacturing and distributing quality uniforms at discount prices for schools and career markets. They work with single clients to large corporations. Some of the organizations they work with include Government Agencies, Church Groups, Schools, Community Groups, Special Events and Hospitals. They have the skills to work with or without specifications. You can count on them for the highest quality garments and friendly attentive service. The Dunns Josephine Hotel: Where modern hospitality meets historical culture. All rooms are named after esteemed members of the Harlem Renaissance because Historic Overtown in Miami was once known as the Harlem of the South. These were iconic African Americans who frequented the Dunns Josephine hotel during segregated times. Each room will have a small library of good reads centered around the themed person. Imagine traveling to the hip city of Miami and being a guest at this historic hotel nestled in the warmth of first class amenities where history and culture surround you. Take the chance to enjoy the yesteryear of the Historic Overtown & Harlem Renaissance history thru great art, wine tastings, book discussions, or live jazz, all created to enhance your experience.